The yatra to the Chardhams is what any pious Hindu looks forward to at least once in his or her lifetime. When you visit the Chardhams, your yatra should follow a definite pattern and you shouldn’t miss any place that holds special religious significance in the entire yatra. To get an idea of all the must-visit places during your Chota Char Dham Yatra, you must go through the article below. Char Dham Yatra of Uttarakhand is one of the most acclaimed and sought-after trips that every pious Hindu wishes to undertake once in his lifetime. The trek through the rugged mountainous terrains of Garhwal Himalayas adds to the delight of every adventure lover as well. The Char Dhams of Uttarakhand include- Gangotri Dham, Yamunotri Dham, Kedarnath Dham and Badrinath Dham. Ideally your journey should begin from Haridwar. 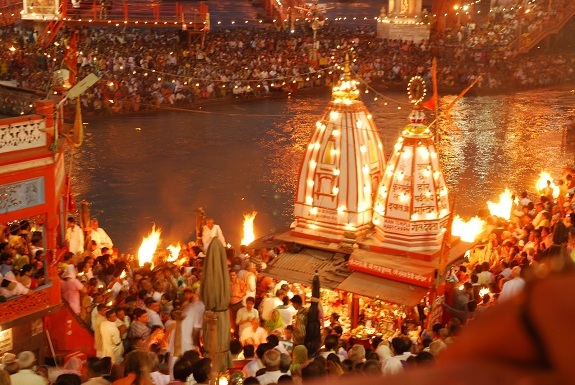 Haridwar, located at a distance of 230 Kms from Delhi, can be reached from Delhi airport or railway station by car. It takes 6 hours to reach Haridwar. Stop by any roadside Dhaba for lunch. You’ll get ample lunching options at Khatauli, which falls en route to Haridwar. In the evening witness the Aarti at Har Ki Pauri Ghat of Haridwar. The evening aarti at the ghat is a surreal sight when the priests offer their homage to Goddess Ganga, the Sun and Lord Shiva. The brilliant display of countless lighted diyas adds to the beauty of the place. Other major attractions at Haridwar are – Mansa and Chandi Devi temple, Anandamayi Ashram, Vaishno Devi temple etc. On the second day, at sunrise you may like to perform Surya Pranam (offering prayer to sun god) at Saptarshi Ghat. Set out for Barkot in the morning via Dehradun and Missouri. Experience the beauty of the mountain valley while you go through the narrow mountainous tracks. Stop by the Kempty Falls for some time and resume your journey again. Set out for Yamunotri Dham on the third day of your visit. Go to Janki Chatti by local jeep. 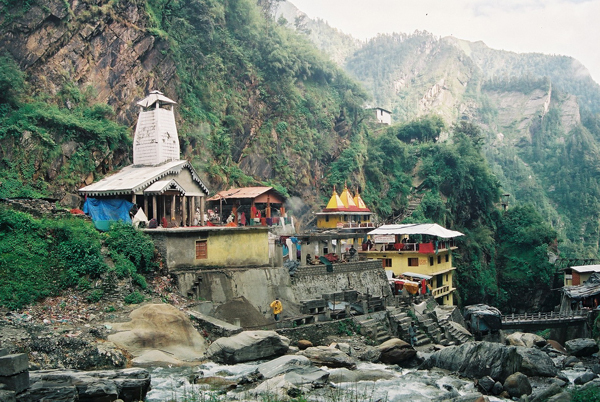 From here, start your journey towards the holy shrine of Yamunotri by mountain hiking. It would be a 6 km long journey. 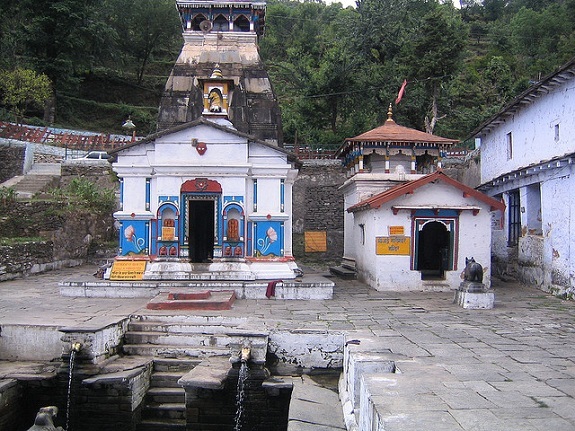 Soak yourself in the holy water of the kund before offering prayer to the Goddess. Devotees offer their prayer to Divya Shila before entering into the main temple. Another common practice by the pilgrims over here is boiling rice in the warm water of the kund (hot water spring). After performing all the rituals get back to Barkot once again. 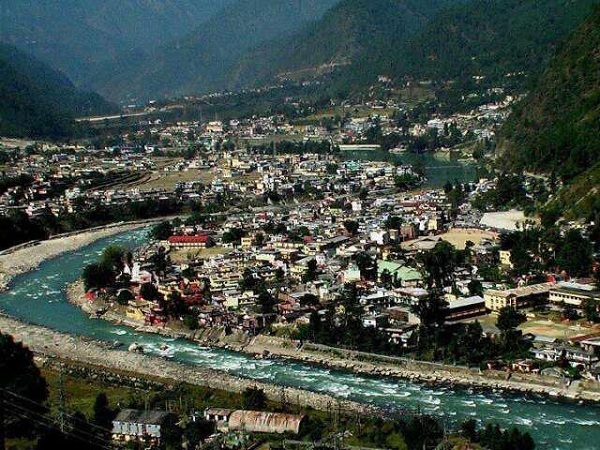 Uttarkashi should be your destination on the fourth day of your tour. The quaint and colorful town, standing at a height of 1158 meters, is itself an attraction to the tourists. Other important places to visit over here are the Vishwanath temple, Kuteti Devi ki mandir, Bhairav temple etc. Visit the second of the char dhams on this day – The Gangotri Dham. Start your journey from Uttarkashi by car. Halt by the Gangnani hot water spring to offer prayers and head towards Gangotri. Another attraction over here is the famous submerged Shivling. Return to your hotel at Uttarkashi after vising Gangotri. Start from Uttarkashi to Guptkashi on this day. It’s a 9 hours journey by car and you’ll reach Guptkashi only in the evening. On your way, stop by at Chaurangi Khal for breakfast and Kirti Nagar for lunch. Enroute to the beautiful town you’ll see the Tehri Dam. Set out for Gauri Kund from Guptkashi on the 7th day of the tour. After offering your tribute to Parvati Devi in the holy water of Gauri Kund, you are to start your trek to Kedarnath. This 18 kms long trek is considered the most exhausting one in the whole Char Dham Yatra. Visit the temple in the evening and lose yourself in the captivating and spiritual ambience. However, due to the sudden flash flood in 2013, almost whole of Kedarnath got washed away. From Kedarnath, trek downhill to Gaurikund and from there set out for Rudraprayag by car. 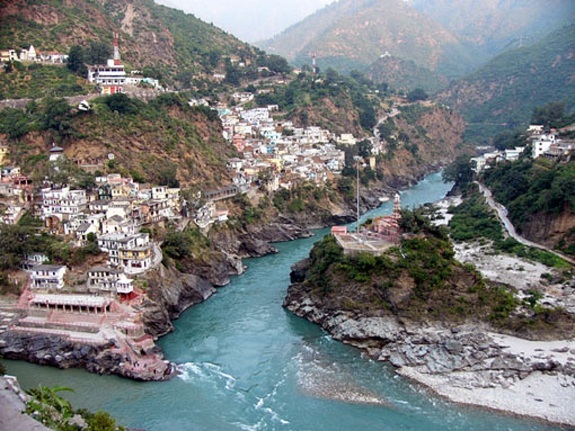 Rudraprayag is the place where Alaknanda and Mandakini rivers converge. The numerous lakes and glaciers at Rudraprayag also attract tourists. Set out for Badrinath, the final Dham via Joshimath. The Nar and Narayan ranges encircle Badrinath and the Nilkantha peak adds to the awesomeness of the town. Worship the god in the evening at the Badrinath temple. Immerse yourself in the holy water of Tapt Kund before entering the temple. Other sights of attraction at Badrinath are the Narad kund (where the idol was found) Brahmakapal, Sheshnetra, Charan paduka etc. Badrinath marks the end of the Char Dham Yatra and from here your travel downhill would begin. 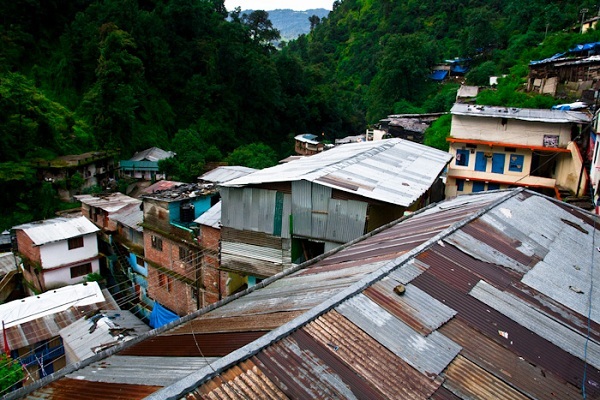 Before that you would also like to pay a visit to Mana Village, the last village of India. Drive downward from Badrinath to Kirti Nagar via Joshimath and Karnaprayag and Nanda Prayag. From here drive back to Haridwar and then to Delhi, thus completing this spiritual journey.